The simplest of the Florencecourt colourways, the 100/1004 is a concoction of black, off-white and grey tones with small matt warm details to add a touch of warmth to this otherwise cool and muted design. 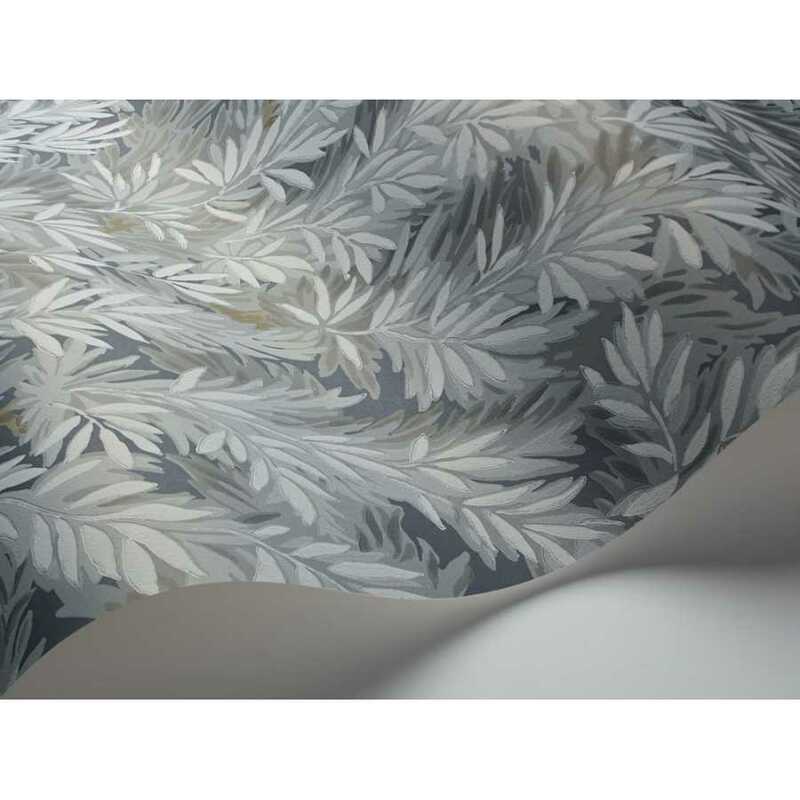 This beautiful wallpaper design takes its name from the Florencecourt Yew, widely considered to be one of the original yew trees within the British Isles. 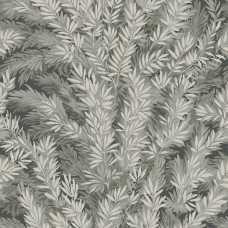 This beautiful and timeless wallpaper design is available in either of grey, green, teal, muted green, grey or olive. The Florencecourt 100/1004 wallpaper design is a beautiful muted, cool and neutral colourway that features a yew print consisting of numerous muted, grey tones to add a three-dimensional effect to this classic design. 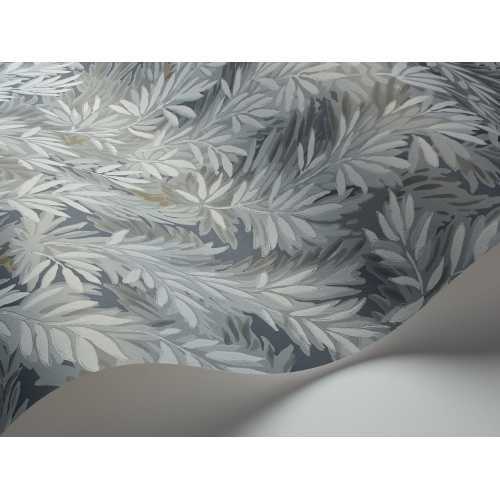 This bold and eye-catching print features a deep and dark grey shade that compliments the neutral grey tones of the yew motif for a versatile wallpaper design that can be applied to any room in your house or commercial space due to its easily matched colour. The Florencecourt 100/1004 wallpaper measures 52cm width by 10 meters length and has a repeat of 53.3cm. The Archive Anthology collection by Cole and Son brings together a selection of Cole & Son’s most popular and well-known classic wallpapers, whilst also introducing several designs from their extensive archives. 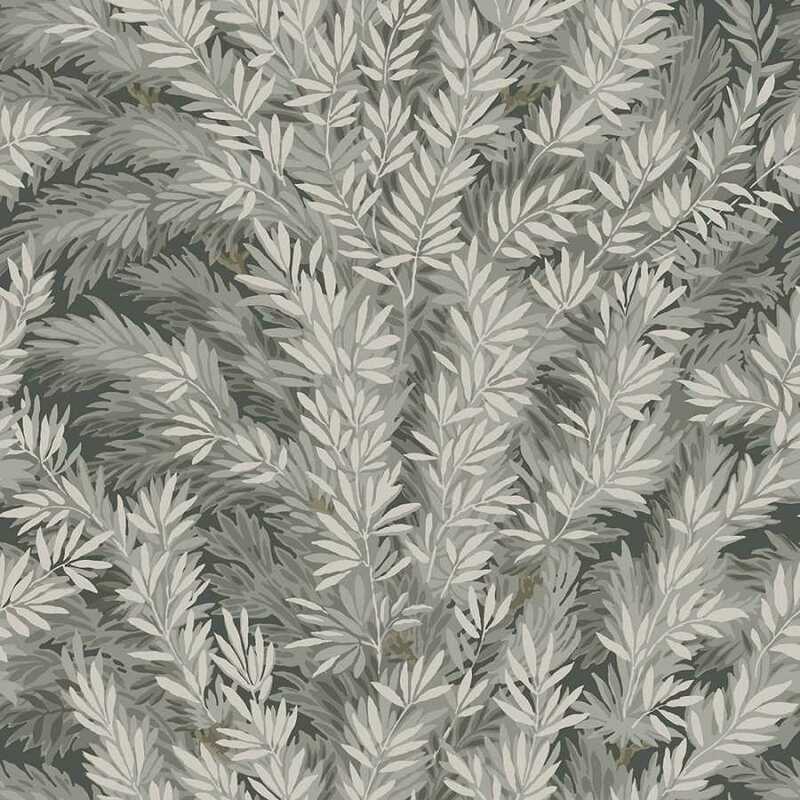 The Archive Anthology Florencecourt 100/1004 Wallpaper was originally a block print.